You already know that having a prominent online presence supported by an effective SEO strategy is indispensable. People are searching for your business, and you need to make sure they find you online. The internet, however, is a virtually endless resource with millions of search inquiries leading consumers to different places. More than often, an online experience begins with a web search. Yet, how do you make sure people searching for companies and services like yours land on your website, and not someone else’s? One thing you can be certain of is that you’ll need to make a case to prove the value of SEO to be able to direct any of your company’s resources – or client’s resources – to site audits, content marketing, technical optimization, local and backlink strategies. With updates being done to Google’s search engine algorithm continuously, deciding to craft (an execute on) an SEO strategy sounds like a lot of work. How do you convince your boss or client that it’s worth it? Is keeping up with Google really that important? Yes. Being on Google’s good side, and making it to the front page, will impact your business tremendously. And what about other search engines? What is the value of being searchable? Do you show up online? To help you make a better case for SEO to justify the value of organic search, I’ve compiled a list of eye-opening SEO statistics about organic search, Google facts, and the internet at large. Be free to use them, tweet them, embed them or insert them into your own presentation. When Google went down for five minutes, global Internet traffic dropped by a whopping 40 percent. It seems like the Internet really does revolve around Google. 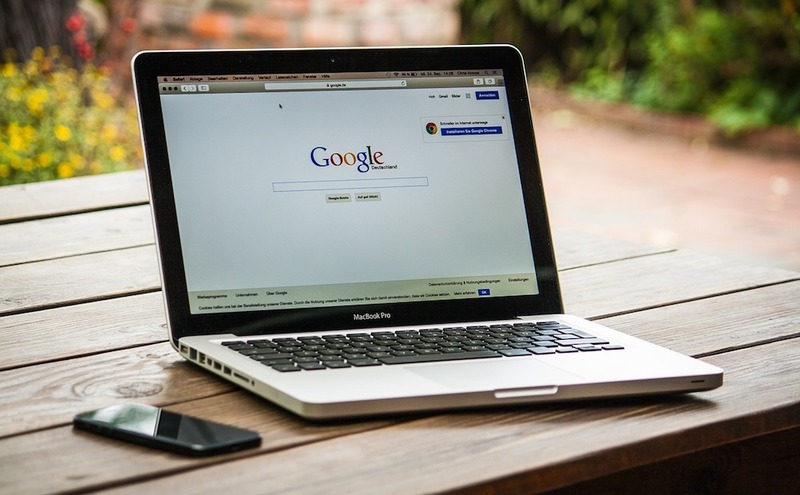 In 2013, Google’s services were unavailable for only five minutes due to an outage and web traffic dropped by 40 percent. Google is the heart and soul of the internet. How important is your Google presence and global web traffic? Very. There are more than 2.3 million Google searches conducted each minute. What have you Googled today? When I “Googled” the appropriate temperature to bake Alaskan salmon, Google connected me with 338,000 results in under 0.81 seconds. The first result was more than satisfactory. With over 3.5 billion searches conducted a day, odds are that you’ve Googled something. It might have been that very search that led you here. Back when Google launched in 1995, users were conducting just 500,000 searches per day. Today, this statistic has more than quadrupled. The growth of organic search traffic has been growing consistently. Sixteen to twenty percent of all Google searches are first-time queries. How does Google answer questions that have never been asked before? Through extensive indexing, site crawling and millions of search precedents. Never before asked queries are more common than you’d think. Marketers should think about how to fashion their content strategy so that they find the right balance between targeting ultra-competitive, established keywords as well as the less popular queries that are ‘on the rise.’ Use Google Trends to find these niche golden nuggets. The top five search results on Google get 70 percent of the clicks. Does anyone ever go to the second page? Turns out, that your position within search results is of utmost importance. Studies show that the first five search results receive the most clicks (70 percent). One in six people on the planet use Google. A big chunk of the world is “Googling” away. With 2 trillion searches conducted on the planet every year, there’s no denying that Google is the world’s most powerful search engine giant. Eighty-eight percent of smartphone users are using their device to conduct Google searches. In company with the previous statistic is the fact that the majority of cellphone users use their phones to conduct searches. According to the report Understanding Consumers’ Local Search Behavior, 88 percent of smartphone perform searches, making the need for a mobile-friendly website crucial. People are searching on the go, and are looking for local results. Google is looking to provide the most practical, precise and relevant local search results through their regularly updated mobile-friendly ranking algorithm. Optimize your local listings with a smart local search marketing plan in place. Eighteen percent of local mobile searches lead to sales on the same day. And what’s even more important, 18 percent of local searches will lead to a sale on that very day. In contrast, only 7 percent of non-local searches will. Capturing the local search market through SEO is a smart strategy. Potential customers and clients are searching, you just have to lure them to you. If you have a locally-focused business, you need to show up highly on Google Maps, and other local directories.